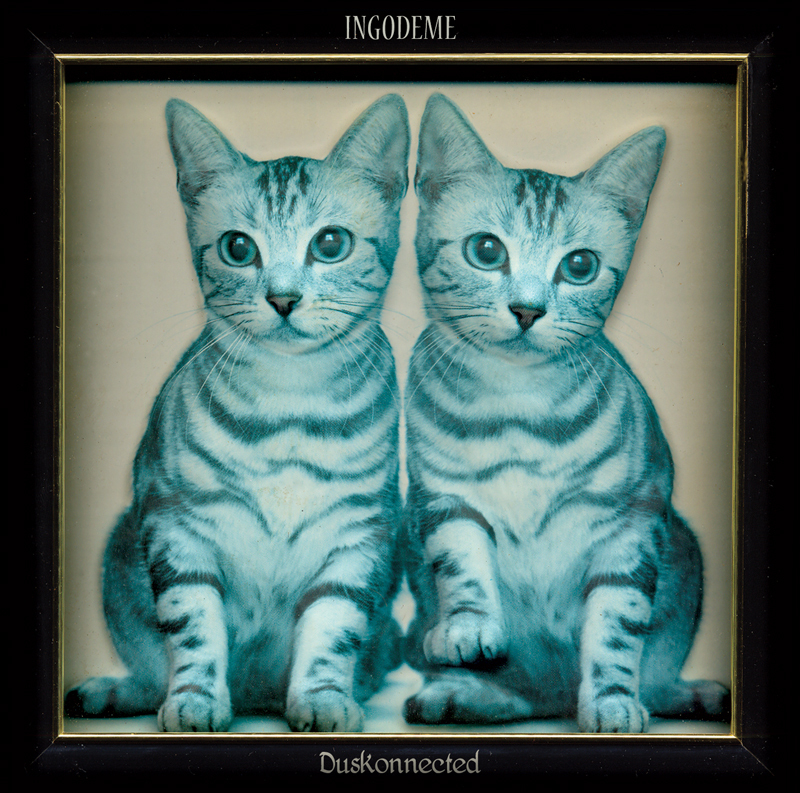 Facthedral just released the third INGODEME album “Duskonnected”, available now in Digital Download. 10 new instrumental tracks, based on improvised sessions recorded on 4 tracks cassette recorder, and digitally mixed. More infos on the label catalog page here. Ingodeme website here.